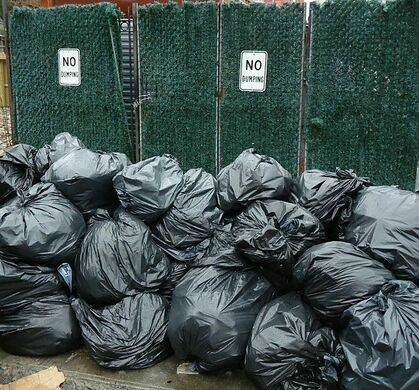 Join the Department of Sanitation's anthropologist-in-residence, Robin Nagle, to learn the secrets of New York City's trash system. 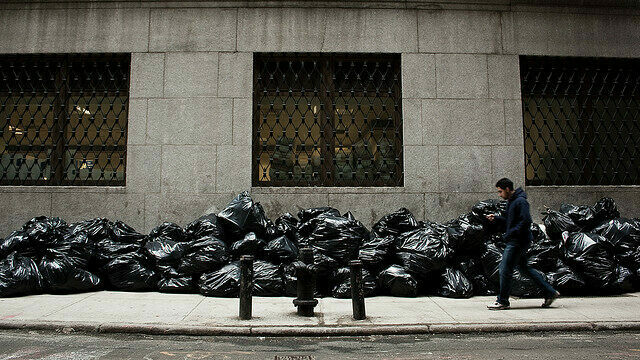 The piles of trash that line New York City streets disappear each night through the work of an often invisible system. 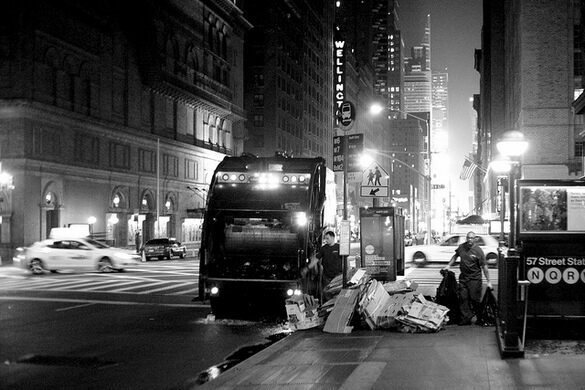 For this event, New York Obscura Society teams up with Brooklyn Historical Society to present an inside-look at that system and the people who make it up. 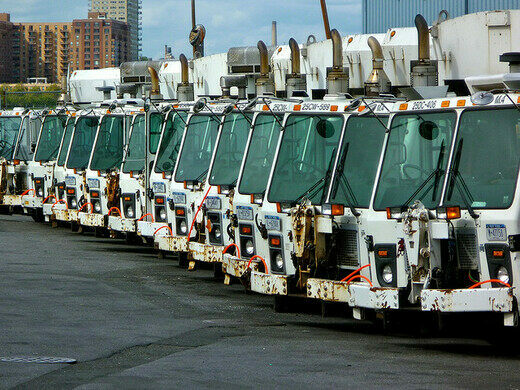 Famed TED Talk presenter, author of Picking Up, and the New York City Department of Sanitation’s anthropologist-in-residence, Robin Nagle, presents the history and inner workings of the DSNY and leads a conversation with the resident experts: a panel of DSNY sanitation workers. Presented by Brooklyn Historical Society in partnership with Atlas Obscura.